The Widget Bundle is a collection of useful widgets, neatly bundled into a single plugin. 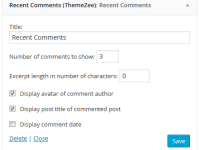 This plugin has been designed specifically for ThemeZee WordPress themes but will also work with any other theme. 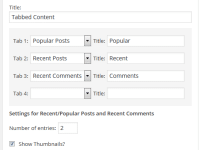 Displays your recent posts with thumbnails. 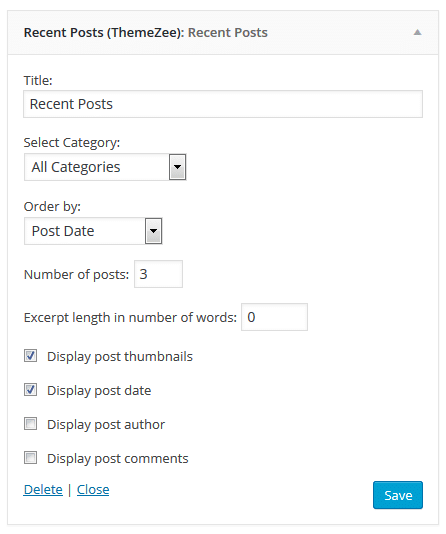 Allows you to select category and post order. 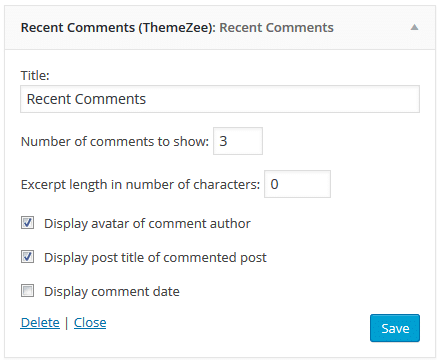 Displays the latest comments on your blog. Displays your social icon links by using a selected social menu. Displays various content within tabs. 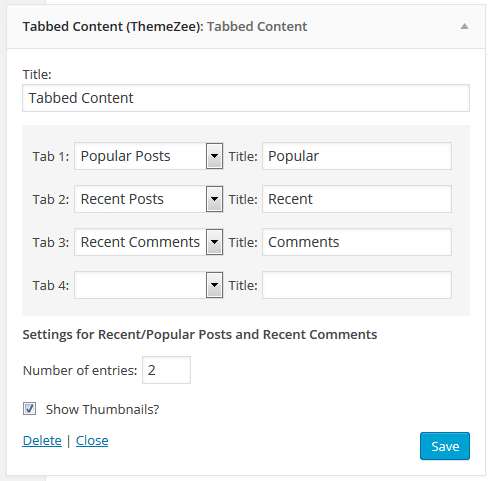 You can choose between 7 different tab content types. 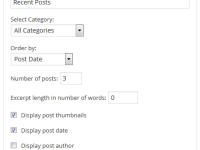 You can see the widgets in action on our theme demo sites. We also have a demo site with the default TwentyFifteen theme. The Widget Bundle plugin can be downloaded and used for free.